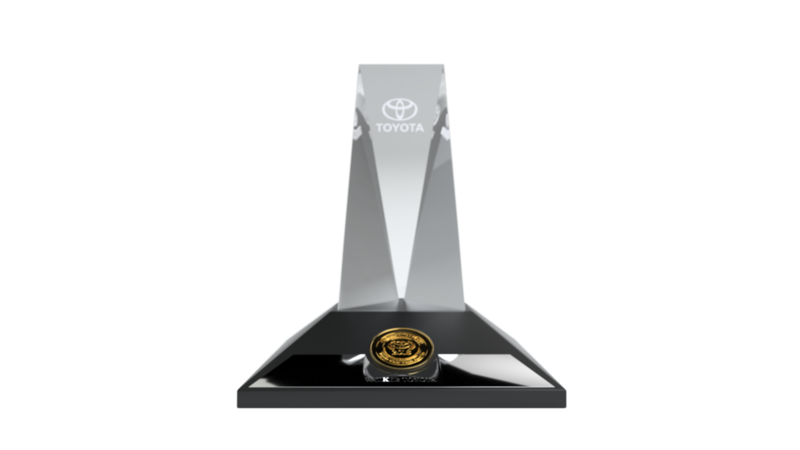 Being presented with the Toyota President’s Award is the highest honor that can be achieved by a Toyota dealership. To qualify as a President’s Award winner, we have to excel in a number of different categories that include customer sales satisfaction, customer service satisfaction, market share attainment, vehicle delivery excellence, and employee training and certification. What is the President's Award? 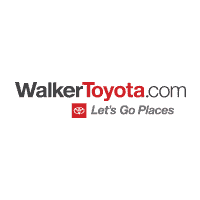 Each year, Toyota Motor Sales recognizes its finest dealerships with the prestigious President's Award. 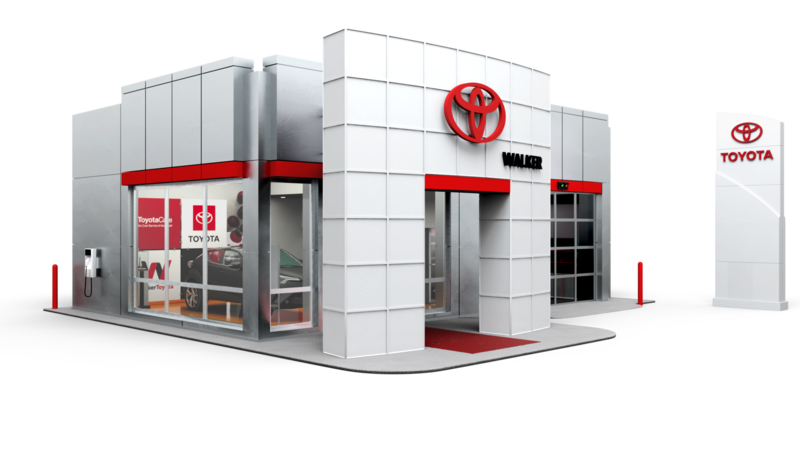 The President's Award honors Toyota dealers that excel in all facets of their operations. It is recognition for dealerships that continue to go above and beyond at each customer touch point and represent the best of the best.